Thanks to Dr Sam Gardner, Head of Policy at WWF Scotland, who has previously blogged for us on similar things, for today’s guest post on Scotland’s climate targets. 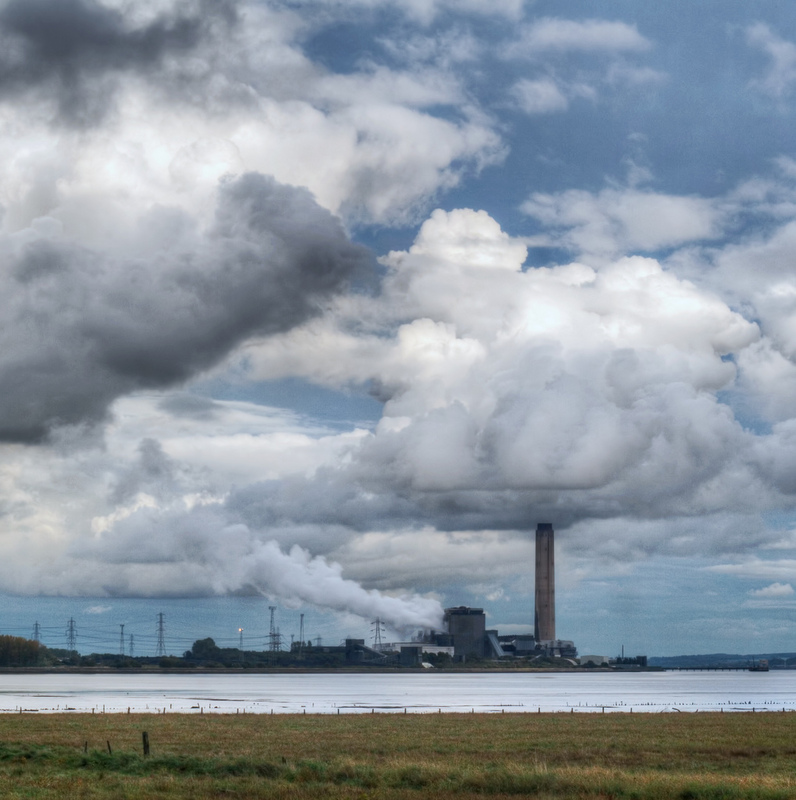 On 10 June, to no great surprise but considerable disappointment, we learned that the Scottish Government had missed its third climate change target in a row. Emissions had actually risen rather than fallen between 2011 and 2012, in large part due to our poorly insulated housing stock and a reliance on gas heating. Behind the number crunching and greenhouse gas accounting, a missed target is not only a measure of Scotland’s climate change impact but also a measure of missed opportunities. Opportunities that if seized could cut air pollution and the 1000s of associated premature deaths it causes every year, could cut fuel bills and the stress of living in fuel poverty and create new, skilled jobs in new industries. Tackling climate change is a moral responsibility but it is also the means to a fairer, healthier Scotland that we must take every opportunity to secure. Back in March after the 2014 progress report by the Government’s statutory advisers, the UK Committee on Climate Change I blogged that now was not the time to take the foot off the accelerator on Scotland’s low carbon journey, and that we must follow the Committee’s advice of increasing our effort across homes, transport, heating and land use. The package of measures announced by the Climate Minister alongside the missed target was a clear recognition that more can and must be done to seize these opportunities and turn emissions targets into a low carbon Scotland. The Government’s package was welcome for its effort to ensure that no sector of the Scottish economy is left behind in the low carbon transition. As well as a Cabinet Sub-Committee on Climate Change, which will make climate change the responsibility of all relevant ministers, not just one, it included more funding for fuel-poor rural homes and greener travel, efforts to manage fertiliser use on farms and regulation of district heating, which will provide a spur to what is still a nascent industry in Scotland. However, this package must only be seen as a start of greater efforts to assert policy control over Scotland’s emissions. Our legislation rightly demands tighter targets as we move towards 2020 and so we need to see a parallel step change across all sectors of the Scottish economy if they are to be met and the benefits realised. The Climate Minister spoke to this challenge when he renewed the Scottish Government’s ‘resolve to meet future targets and ensure Scotland remains a world leader in this field’. This will mean that by the end of October, and according to the Climate Act, the Minister will need to provide a full report on the missed target, why it was missed and what further steps are to be introduced to compensate for the excess emissions. This is the opportunity to build on the cross-party support for additional policy effort that was echoed by all the opposition parties on the 10 June. The cross-party consensus that launched the Act is vital for the essential work of implementation and I hope all parties will take the opportunity to come forward with policy suggestions that will not only allow us to meet future targets but secure the transformative benefits of a low carbon Scotland. As we move forward together on Scotland’s low carbon journey, we must think critically and act strategically. Are we ensuring that our plans are joined up, so that we’re not undermining with one hand what we’ve been fighting hard to secure with the other? Are we looking at great examples of win-win green projects in other countries? 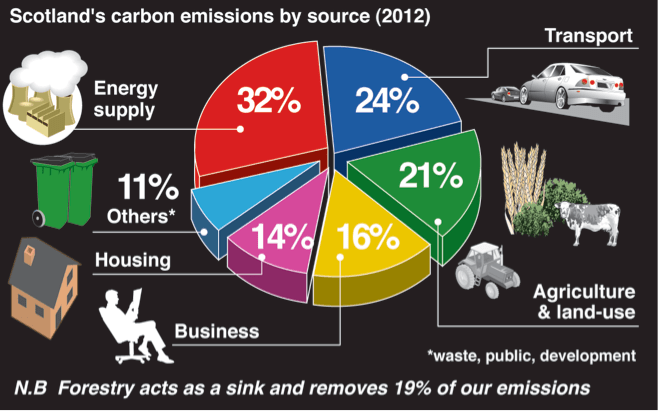 Are we building the low carbon infrastructure we so badly need or are we trapping ourselves in a high carbon pathway? And crucially, are we investing wisely – financially, socially and environmentally – for the future? It is incumbent on all of us – Government, opposition, NGOs and industry – to make sure that we do just that. How the European elections play out in different countries is highly dependent on which system of election the member state uses. The British regional list system (including Wales and Scotland, but not Northern Ireland) still guarantees a significant advantage to larger parties with a very high threshold for gaining a regional seat (upwards of ten per cent), meaning parties can gain nine or ten per cent across the country yet still fail to achieve a single MEP. In Sweden, however, there is a single national list, and the Swedes have thrown up a very diverse range of parties to send to Brussels. There are two bits of good news from Sweden in a Europe otherwise mired in a far-right resurgence and a directionless but emboldened populist movement. The first is that the Swedish feminist group Feminist Initiative cleared the four per cent hurdle and made history in the process. Should they repeat the feat in September they will enter Sweden’s national legislature with twenty members forming the first feminist parliamentary party in European history. An even bigger piece of positive news is that the Swedish Green Party overtook the Cameron-inspiring Moderate party for the first time, making them the second biggest party on almost sixteen per cent. The Moderates are now doing a lot of soul searching, polling one of their worst results in any election since the 1970s. The division of parliamentary mandates means that larger parties do not win as many seats as smaller parties do per percentage point, so the victory is mostly symbolic for the Greens, but like Feminist Initiative they go into September’s national elections with a good chance of becoming a fairly equal partner in a governing coalition. The secret of their success was becoming the biggest party in all three of Sweden’s large cities and harnessing the youth vote. The national list system also meant that the far-right (though increasingly respectable) Swedish Democrats (SD) secured two seats. Their friends in the far-right Danish People’s Party are keen on cooperation with the British Tory-led group in the European Parliament, but this leaves the Swedish Democrats without too many friends. The talk in the Swedish media is that SD fancy their chances with Britain’s favourite non-racist party. If this comes off it will mean UKIP sharing photocopying budgets with a party who went into the election promising to combat extreme feminism among other evils. Previous japes involving SD include one of their MPs attacking someone with a metal pole after a night out and some choice words about Roma that would make Nigel Farage turn away in shame. What the Swedish elections to Brussels show best is what a pluralist media and election system looks like. With nine different parties represented from radical left to extreme right, via pink, Green and blue, it is representative in a way Britain’s system is not. With a similar system Greens in the UK would probably have around six MEPs, UKIP nineteen (not twenty-four) and one or two fewer for Labour and the Tories. This does not of course take into account Britain’s complex regional politics (The SNP and Plaid would vanish on a single national list), and the only way to solve that one would be to increase the seats allocated to Wales and Scotland and keep them separate. With its four UKIP MEPs and ten seats, the South of England could surely lose a few anyway. And if the SD’s Björn Söder pops up next to Nigel Farage in Brussels, just remind yourself that UKIP are not a racist party.